Want to get the best from the Library for Mathematics and Physics? A key starting point is the Subject Guides at www.ed.ac.uk/is/subject-guides-maths and www.ed.ac.uk/is/subject-guides-physics. Start here to explore print and electronic collections, library facilities and library news. Any questions? Your Academic Support Librarian is Rowena Stewart. American Mathematical Society’s database. 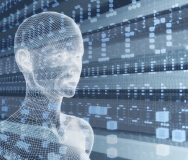 Bibliographic records with abstracts (or reviews) of mathematics, statistics, computer science articles published in more than 2,700 journals, book series and conference proceedings. Updated daily. Full-text of approximately 400 monograph publications from the Society for Industrial and Applied Mathematics. INSPEC, part of Engineering Village, is a major database covering literature in computer science, electrical engineering, electronics and physics from 1896. Want to get the best from the Library for Chemistry? 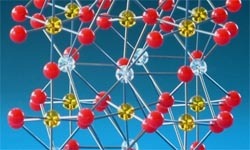 A key starting point is the Chemistry Subject Guide at http://www.ed.ac.uk/is/subject-guides-chemistry. Start here to explore print and electronic collections, library facilities and library news. Any questions? Your Academic Support Librarian is Rowena Stewart. Full-text online of over 400 books in Chemistry & Chemical Engineering. Use Data Search. Includes DOSE (2005), Yaws’ Critical Property Data for Chemical Engineers and Chemists, International Critical Tables of Numerical Data, Physics, Chemistry and Technology, Yaws’ Handbook of Physical Properties for Hydrocarbons and Chemicals (2008). Searchable full text database for information on chemicals, drugs and biologicals. Over 11,500 monographs – including historic records not available in the print edition. Updated regularly. Access from RSC via the Library catalogue: search for Merck Index, sort by publication date descending. Chemical reaction, structure and property data for organic and inorganic compounds. Also bibliographic data. Search by chemical structures and reactions as well as text.Contains the information from Gmelin and Beilstein. Academic literature information from more than 10,000 chemistry-related journals. Covers chemistry (all aspects), chemical structures and patents, chemical engineering, biochemistry, biotechnology, genetics. Want to get the best from the Library for GeoSciences? A key starting point is the GeoSciences Subject Guide at http://www.ed.ac.uk/is/subject-guides Start here to explore print and electronic collections, library facilities and library news. Any questions? Your Academic Support Librarian is Angela Nicholson. Provides a comprehensive resource for research across the geosciences, built on a database of peer-reviewed journals and integrated with GeoRef. An authoritative and comprehensive online source of information on human geography and related areas. It contains over 1,000 detailed entries on philosophy and theory, key concepts, methods and practices. 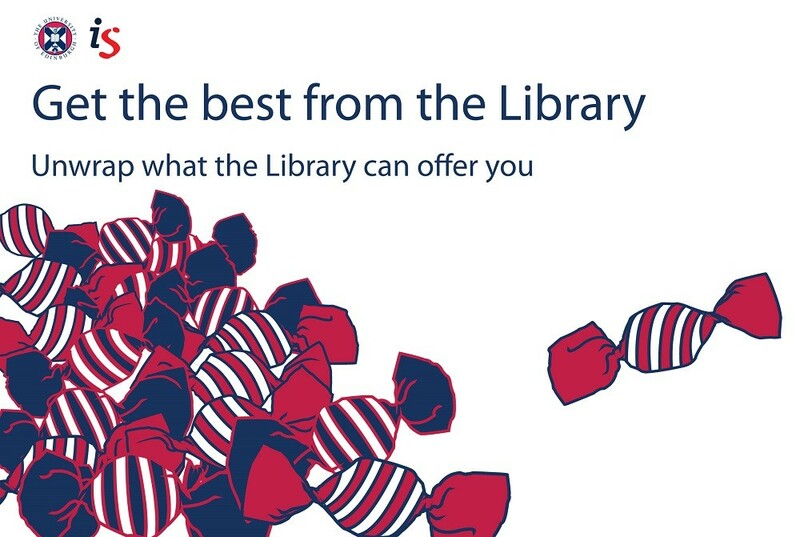 Want to get the best from the Library for Education? A key starting point is the Education Subject Guide at http://www.ed.ac.uk/is/subject-guides. Start here to explore print and electronic collections, library facilities and library news. Any questions? Your Academic Support Librarian is Nahad Gilbert. This database covers all levels of education – from early childhood to higher education – as well as all educational specialties, such as multilingual education, health education and testing. SAGE Research Methods is a research methods tool created to help and support beginning and advanced researchers in every step of a research project. This database is a source for references to the current and historical literature related to growth and development of children through the age of 21. Want to get the best from the Library for Social Policy? A key starting point is the Social Policy Subject Guide at http://www.ed.ac.uk/is/subject-guides. Start here to explore print and electronic collections, library facilities and library news. Any questions? Your Academic Support Librarians are Caroline Stirling and Christine Love-Rodgers. This resource covers issues in the public debate through selective coverage of a wide variety of international sources including journal articles, books, government documents, statistical directories, grey literature, research reports, conference papers, web content, and more. PAIS International is the current file covering 1972 to present. Topics covered include: Economic conditions, Education, Energy resources and policy, Government, Health conditions, Human rights, International Relations, Labor conditions and policy, Politics, Social conditions, Civil rights movement. Race Relations Abstracts covers the social, political and economic relations between races and ethnicities, including ethnic studies, discrimination and immigration studies. This indexing database contains more than 49,500 records selected from the most important sources within the discipline, such as : Race & Class, Ethnic & Racial Studies, Journal of Social Issues, with coverage from 1975. Online version of Oxford University Press’s Very Short Introductions series. Written by experts in the field they offer a bridge between reference content and higher academic work. Access to Social Sciences collection only. Want to get the best from the Library for Social Work? 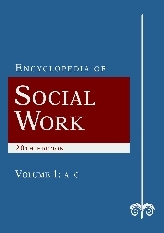 A key starting point is the Social Work Subject Guide at http://www.ed.ac.uk/is/subject-guides. Start here to explore print and electronic collections, library facilities and library news. Any questions? Your Academic Support Librarians are Caroline Stirling and Christine Love-Rodgers. MEF produces and distributes documentary films and other educational resources to inspire critical thinking about the social, political, and cultural impact of American mass media. Want to get the best from the Library for Sociology? A key starting point is the Sociology Subject Guide at http://www.ed.ac.uk/is/subject-guides. Start here to explore print and electronic collections, library facilities and library news. Any questions? Your Academic Support Librarians are Caroline Stirling and Christine Love-Rodgers. MBChB students – want to get the best from the Library for Medicine? A key starting point is the Medicine Subject Guide at http://www.ed.ac.uk/is/subject-guides Start here to explore print and electronic collections, library facilities and library news. Any questions? Your Academic Support Librarian is Sheila Fisken. Register to get an Endnote account to help store and manage your references. Learn how to create reference lists in a variety of styles. Want to get the best from the Library for subject areas in ECA? A key starting point is the Subject Guides at http://www.ed.ac.uk/is/subject-guides. Start here to explore print and electronic collections, library facilities and library news for Art, Design, History of Art, Architecture and Music. Any questions? Your Academic Support Librarian is Jane Furness (J.Furness@ed.ac.uk). Provides access to 13 music collections,delivering a combined-and constantly growing-total of 860,000+ audio tracks, 1,200+ hours of video, 26,000+ scores, 124,000+ pages of reference material, and 200,000+ playlists to support diverse learning needs. This collection supports scholarship across fine and applied arts through to interior design, industrial design, and landscape gardening. The title list includes: Apollo, Architectural Review, Architects Journal, Art Monthly, British Journal of Photography, Country Life, Eye, Graphis, Ornament and more. A resource produced in partnership with Digital Theatre, providing unique access to a wide range of audio-visual material from past and present practitioners of performance.